Dear Governor Christie and members of the NJ State Senate. We are sending you this letter to ask you to start focusing on the biggest problem facing homeowners in New Jersey, which is property tax. Property tax reform should be your top priority early in 2016. 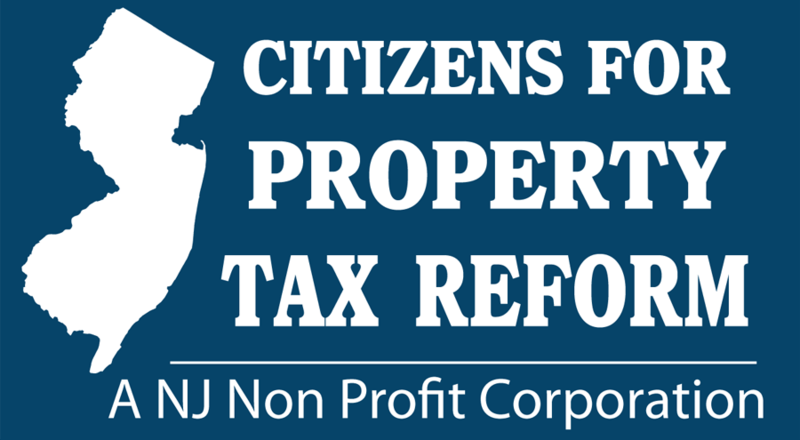 Property tax reform has been ignored for too long in New Jersey. We believe the people are entitled to a solution and this problem should be given immediate attention by their representatives. If unable to act on a solution within the Legislature by December 31, 2016, we propose to give the people the opportunity to vote on it directly through referendum by June 30, 2017. We appreciate your feedback in this matter. Please contact me for further discussion. In the meanwhile have a happy holiday season.